Singer Bob Dylan is the latest star to be announced as one of David Letterman's final guests next week, making his first TV appearance in more than 20 years when he was last on with the late-night host. 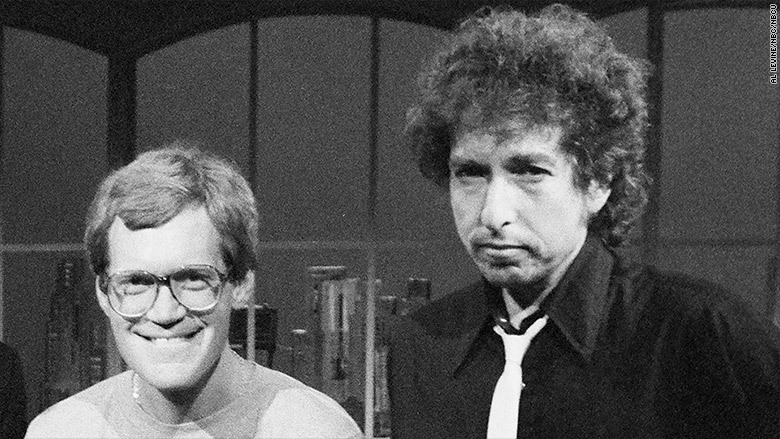 Dylan, who has appeared three times on shows hosted by Letterman, will join the comedian on Tuesday night, the next-to-last Letterman show. Bill Murray also will be on the show. It will be Dylan's first television appearance since 1993 when he performed on "Late Show" during its inaugural year on CBS. He has also been a guest on Letterman's "Late Night" show in 1984 and 1992. On Monday, Tom Hanks and musician Eddie Vedder will be on the show. The network has not yet announced who the guests will be on Wednesday, the final Letterman show. 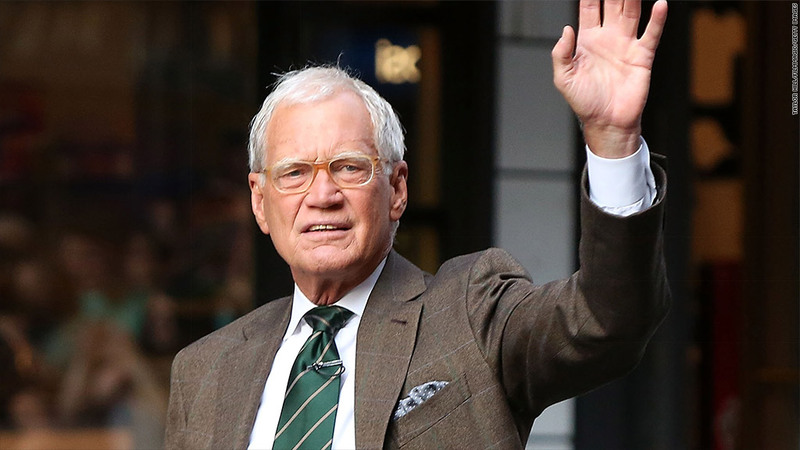 Letterman has invited his longtime late night rival Jay Leno, but so far there has been no word whether Leno will appear.